What best describes your interest in this project? I own a business here. I frequently visit the area. To learn more about the different types bikeways being considered visit The Options tab. 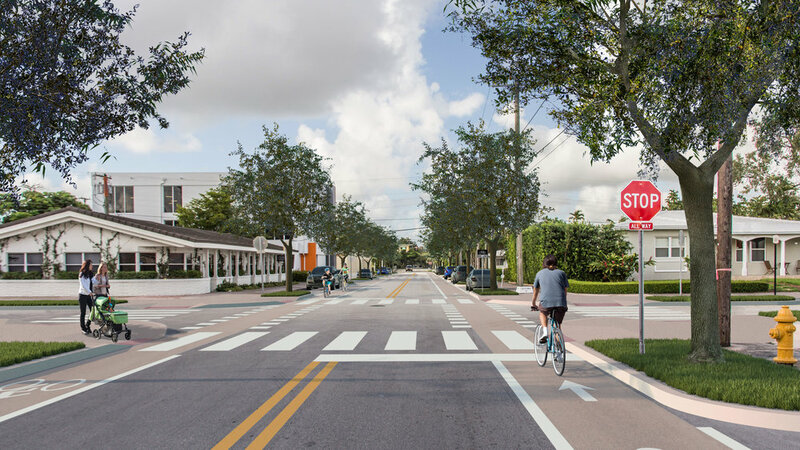 Which TYPE OF BIKEWAY would you primarily like to see the City use for RESIDENTIAL STREETS like Riviera Drive? Is there anything you would change about the design of your prefered bikeway as depicted in the images below? Which TYPE OF BIKEWAY would you primarily like to see the City use for DOWNTOWN STREETS like Salzedo Street? If CONVENTIONAL BIKE LANES are installed on residential streets, what additional details would ensure that the resulting street is SAFE, COMFORTABLE, and BEAUTIFUL? If BUFFERED BIKE LANES are installed on residential streets, what additional details would ensure that the resulting street is SAFE, COMFORTABLE, and BEAUTIFUL? If SEPARATED BIKE LANES are installed on residential streets, what additional details would ensure that the resulting street is SAFE, COMFORTABLE, and BEAUTIFUL? If SHARED-USE PATHS are installed on residential streets, what additional details would ensure that the resulting street is SAFE, COMFORTABLE, and BEAUTIFUL? If SEPARATED BIKE LANES are installed on downtown streets, what additional details would ensure that the resulting street is SAFE, COMFORTABLE, and BEAUTIFUL? If SEPARATED CYCLE TRACKS are installed on downtown streets, what additional details would ensure that the resulting street is SAFE, COMFORTABLE, and BEAUTIFUL? If CONVENTIONAL BIKE LANES are installed on downtown streets, what additional details would ensure that the resulting street is SAFE, COMFORTABLE, and BEAUTIFUL? 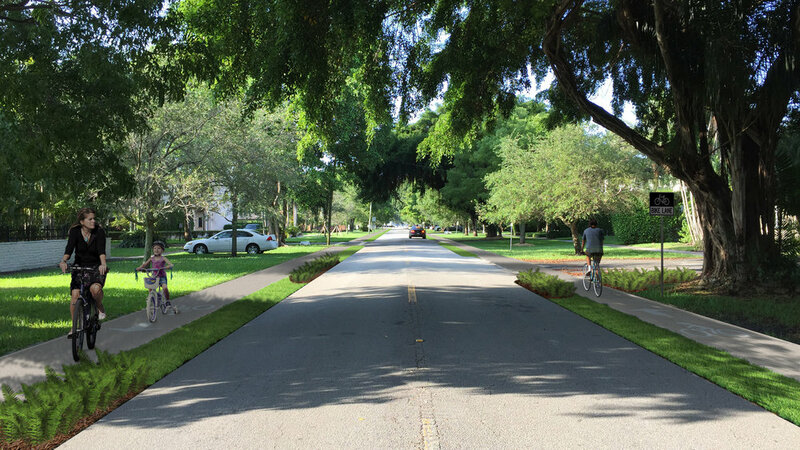 Do you have any additional feedback regarding the Gables Greenways Project?